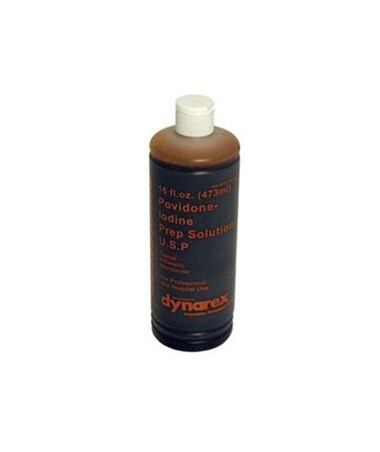 Dynarex Povidone Iodine Prep Solution is ideal for antiseptic preparation of surgical sites and venipuncture sites. 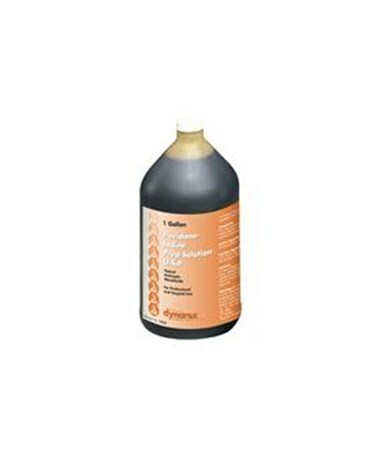 Povidone Iodine is great for the treatment of abrasions, lacerations, and minor burns. 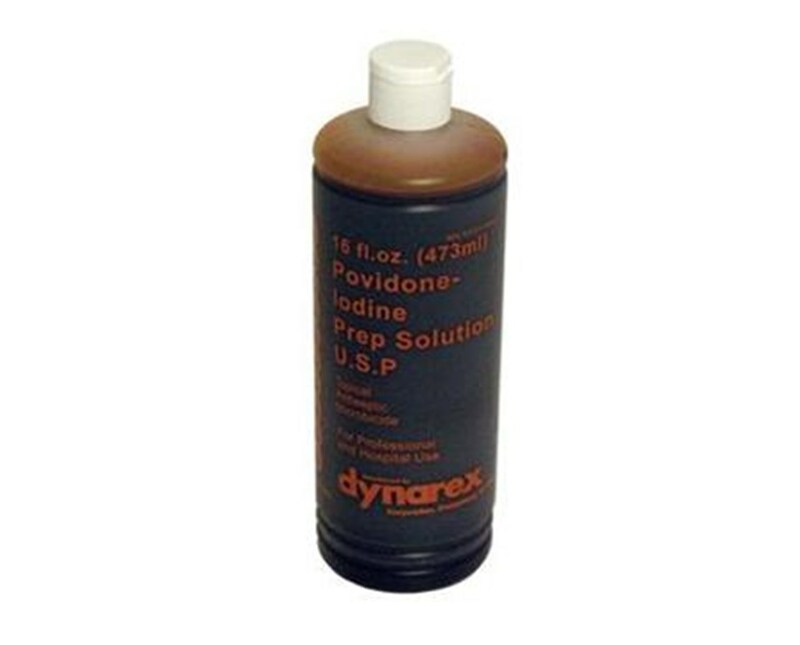 10% Povidone Iodine is equivalent to U.S.P. 1% available iodine.